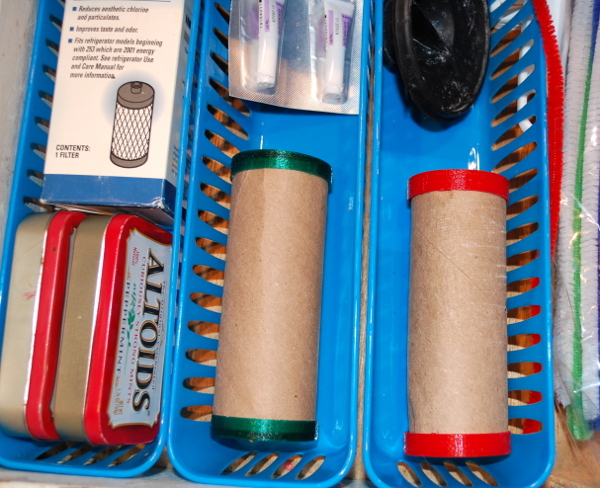 If you have a 3D printer, check out these Tube Caps for turning toilet paper rolls into storage. Because the caps are attached by a rubber band, they stay on the roll and make a great compartment for holding small things. 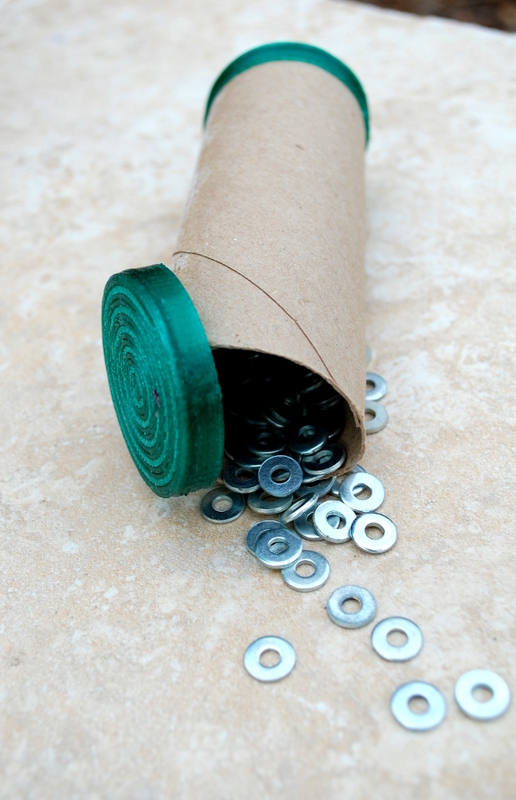 I’m using them in my junk drawer to hold magnets, rubber bands, and washers.